Want to discuss your faith with others? Want to be confirmed? Interested in exploring Catholicism? We can help. Ascension is your partner in raising your child in the Catholic Faith, with faith formation classes, sacramental preparation and special offerings such as Vacation Bible School. We are part of the North Side Consolidated Faith Formation Program. 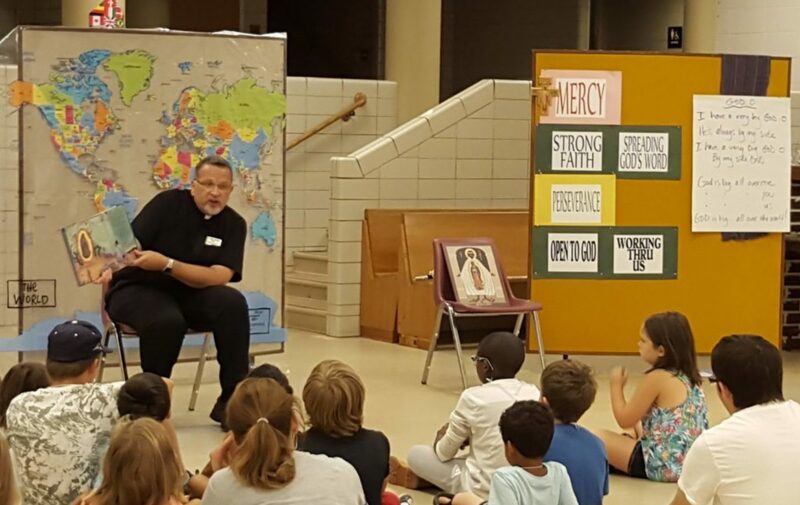 Ascension joins with Our Lady of Victory and the Parish Community of St. Bridget for English-speaking youth faith formation. Classes are offered for grades K-9.